7 A-Peel-ing Ways to Enjoy Oranges! 1. Battaglia delle Arance is an Italian smashing good time! 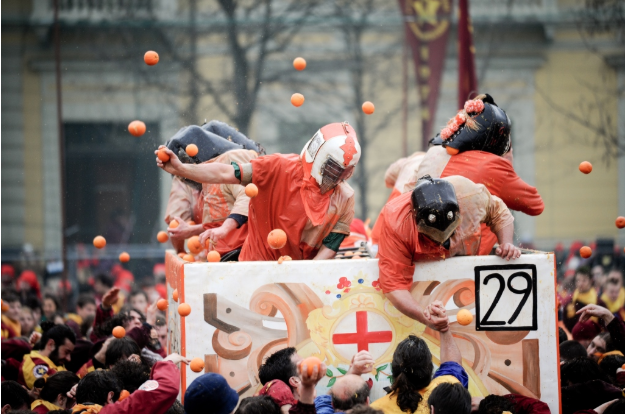 Each year, in the city of Ivrea in southern Italy, there is a massive food fight that’s all about oranges called Battaglia delle Arance, which translates to the Battle of the Oranges. Everyone dresses in medieval costumes and rival teams are armed with oranges brought in from Southern Italy, then the fight begins! 2. 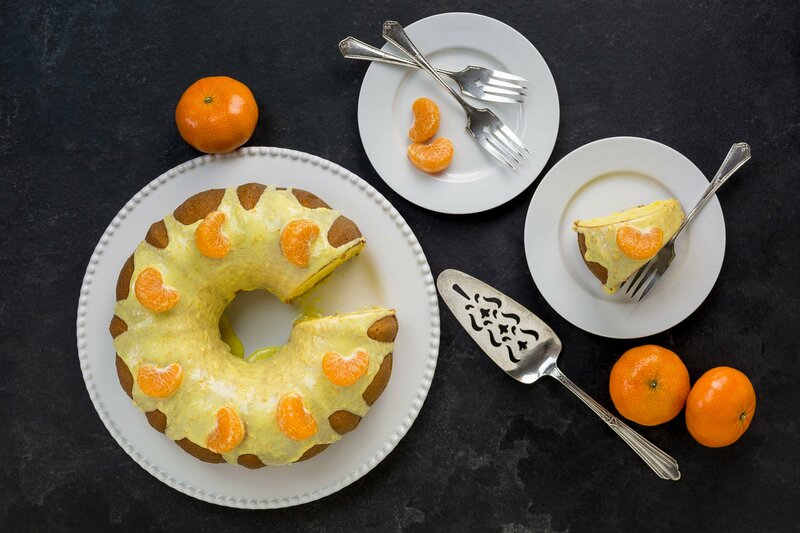 Citrus Garland is a fresh new way to deck the halls with...oranges! 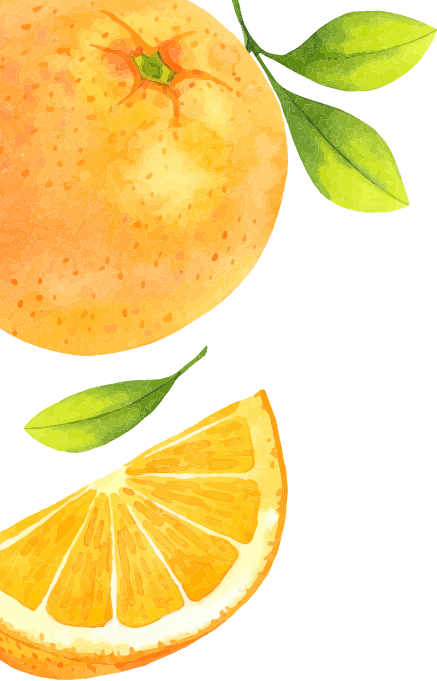 Oranges are a great art medium for DIY projects. 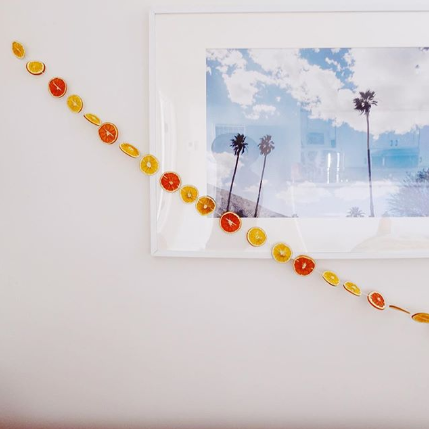 Check out this citrus garland from Alli Cherry. You can enjoy oranges in a creative way, add a splash of color and bring their zesty scent to any room! 3. 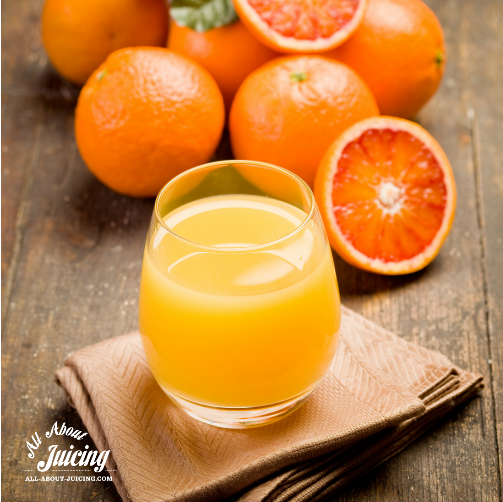 Jazz up your orange juice with a jolt of flavor by adding another fruit or veggie juice. 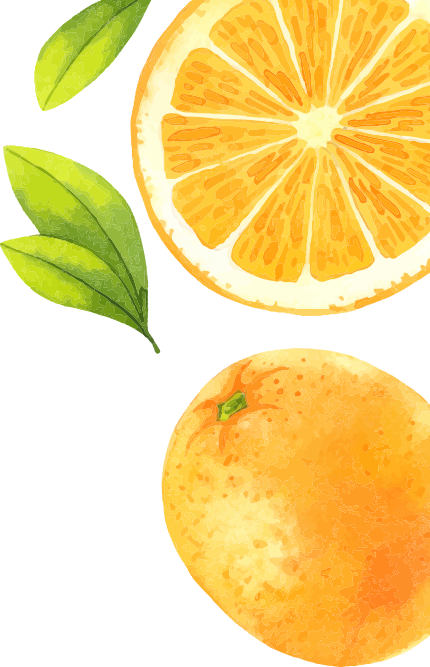 Juicing an orange is as easy as 1, 2, 3, but by adding carrots or pineapple or even pepper like in these recipes, you can experience the classic OJ in a whole new way. 4. 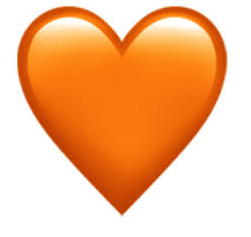 Hearts love oranges. Eat them for your heart health! Oranges love your heart as much as much you love oranges. Oranges contain vitamin C, fiber, potassium and choline, which are all good for your heart. Potassium, an electrolyte mineral, is vital for allowing electricity to flow through your body, which keeps your heart beating. 5. Keep this little known orange trivia in your back pocket as a fun fact to share at dinner parties! Most people have heard that there is no word in the English language that rhymes with orange, but Oxford Dictionary says otherwise. There actually IS one word in the English dictionary that rhymes with orange! Can you guess what it is? 6. Who said brownies have to be brown? Try the recipe that is rewriting the brownie script. 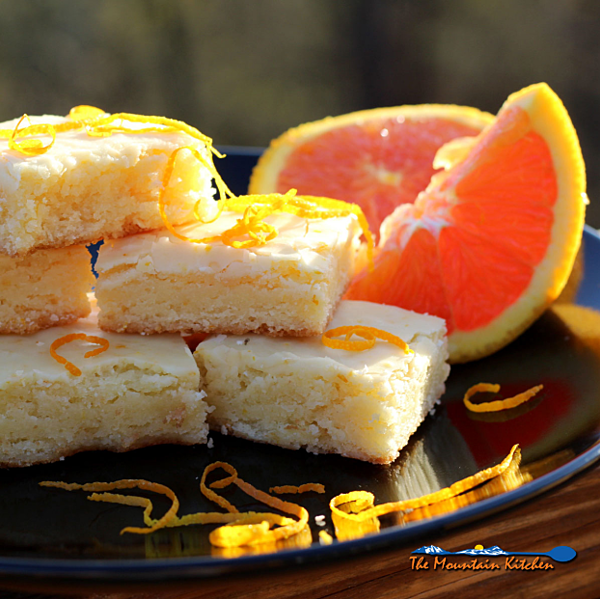 These delicious Orange Brownies (Orangies?) from The Mountain Kitchen are a new take on brownies, because sometimes life needs a little more ORANGE. It’s brownies - with a twist of citrus! 7. Oranges are great for teaching little ones how to count to 10! 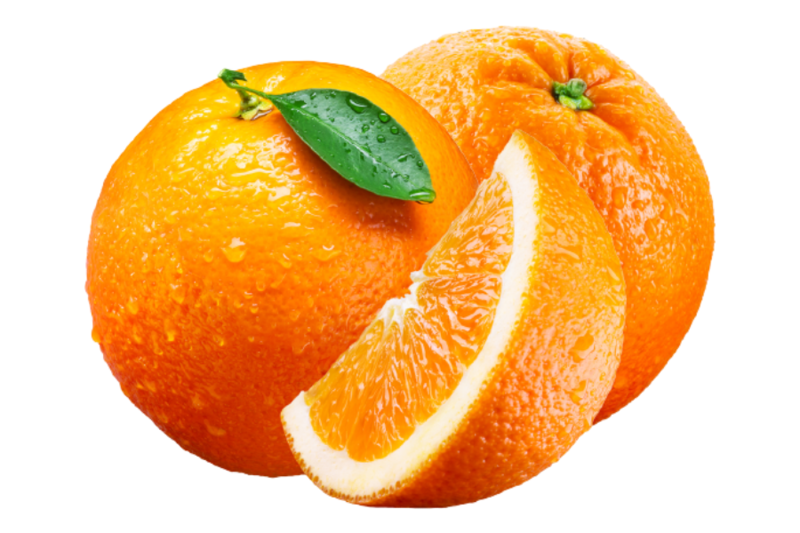 On averages, oranges have 10 slices (also known as segments) within them. Kids can savor each segment and count them as they go. The number of segments varies slightly from orange to orange. 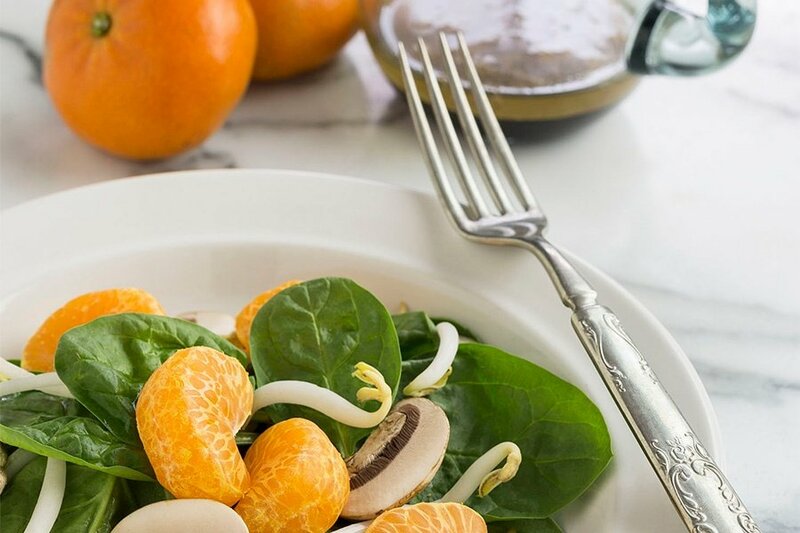 You can have fun guessing how many you’ll enjoy in your next orange! For more about citrus, check out our blog post ‘7 Fascinating Facts about Clementines’. Orange you glad you know a little more about oranges? !